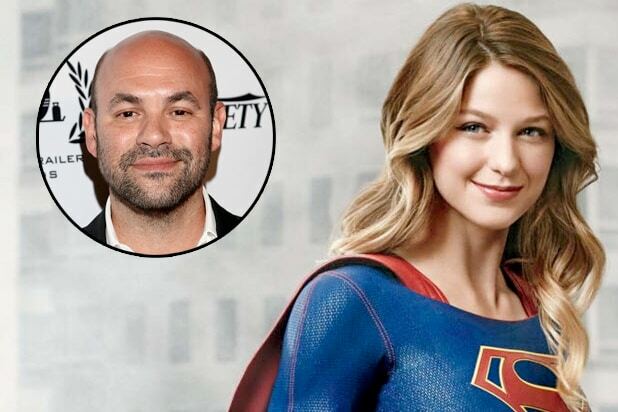 “Supergirl” is getting a new boss. “Cougar Town” alum Ian Gomez has joined the second season of the CW superhero drama in a recurring capacity, TheWrap has learned. Gomez will play the role of Snapper Carr, described as a headstrong, sharp-witted news man who is hired by Cat Grant (Calista Flockhart) to be the Editor-in-Chief of Catco Magazine. Snapper’s commitment to hard-hitting journalism pushes Catco reporters to dig deeper in the pursuit of excellence. He’s a man who tells people what he thinks of them and his no-holds barred approach pushes Kara (Melissa Benoist) in unexpected ways. 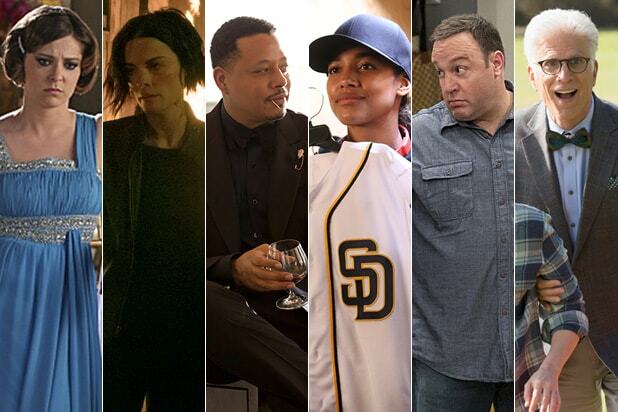 No word on if this has any bearing on Flockhart’s availability for Season 2, as the LA-based actress may not return as a series regular given the show’s production move from Los Angeles to Vancouver. A new authority figure at work for Kara will certainly give Flockhart some leeway in terms of how many episodes in which Cat Grant appears. “Supergirl” returns for Season 2 on Monday, Oct. 10 at 8 p.m. ET on The CW.